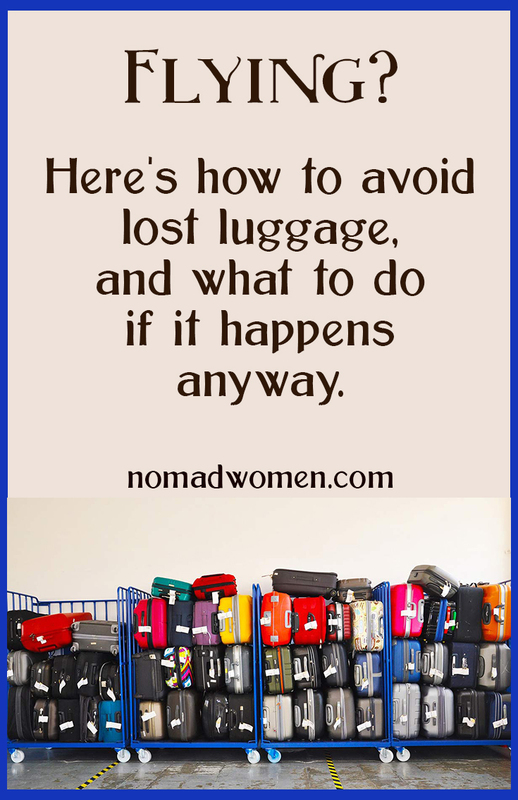 Lost luggage can be a nightmare, if you let it be. Here are some tips to avoid it happening in the first place, and others to help you stay cool and deal with it as efficiently as possible if it happens. It’s the nightmare of every woman who travels. You’re standing at the baggage carousel at your arrival airport. Suitcases clunk onto the circling surface to glide slowly around. One by one, your fellow passengers heft their bags off and roll away. You wait for yours, tapping your foot. And you wait. And wait. Finally, everyone is gone, and no more bags are coming up the chute. Your suitcase has not appeared. You are the victim of the Lost Luggage Gremlins, and it’s not any fun at all. And worrying that it might happen is a source of pre-trip stress for many older women travelers, especially if they travel solo. 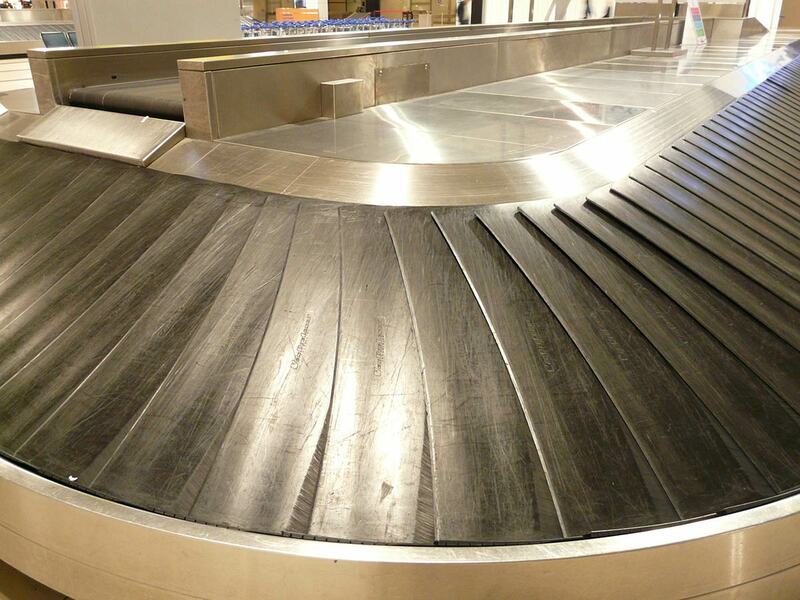 The nightmare of the empty airport baggage carousel–which never delivered your suitcase to you after your flight. Are You Worried About Missing Luggage When You Travel? My first piece of advice is… relax. 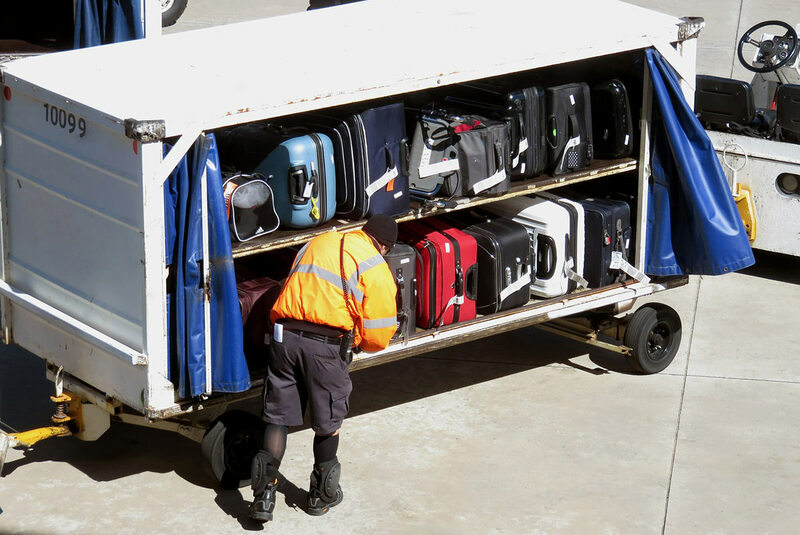 Airlines have improved their baggage handling systems hugely in recent years. In fact, according to the US Department of Transportation, airlines now file 70% fewer mishandled baggage reports than they did ten years ago. Fewer than two bags for every 1000 passengers are lost, stolen, or delayed, the lowest rate since 1987, the year they first started tracking those numbers. Most delayed bags are returned to their owners within 48 hours. After a week, the odds are even better. The chances your bag will be well and truly lost forever are only about 1 in 10,000. Also, there are some steps you can take to help avoid becoming one of those statistics. And others that will help you recover it if it does fall into the black hole of lost baggage. A photograph of your checked suitcase to help the airline recognize and identify it. On your cellphone is fine. 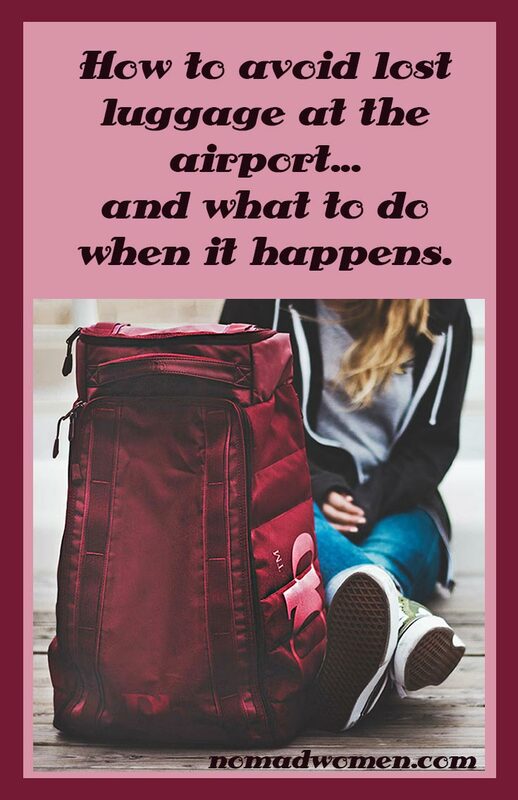 There are some steps you can take to help insure that your bag gets off the plane when you do and makes its way back to you. And you can begin them the day you start studying flight routes and preparing to book your flight. Keep all your important documents with you onboard the airplane. Fly direct whenever possible. It just makes sense. If your luggage doesn’t have to change airplanes for a connection, there’s less chance for it to get lost. Look for non-stop or direct flights whenever possible. They are also way less stressful. No worrying about making a tight connection, running through the airport, locating the right gate. If you must take a connecting flight, stay on the same airline if possible and look for a connection with plenty of time. Most lost baggage by far drops off the radar because of a tight connection. If your first flight is delayed, making your connection even tighter, it is almost certain to NOT make it onto the same plane as you. The more time between flights, the more likely it is that your bag will fly with you. Arrive at the airport early. If you get to the check-in counter late, there’s a chance they might not even let you check your bag. And if they do, the bag might not make it along the conveyor, out the door and onto the plane with you. Give everyone plenty of time to do their job. Give your bag a distinct look. A unique color, some strong design on the outside, something attached that makes it easily identifiable, make it less likely that someone else will pull your bag off the carrousel by mistake. 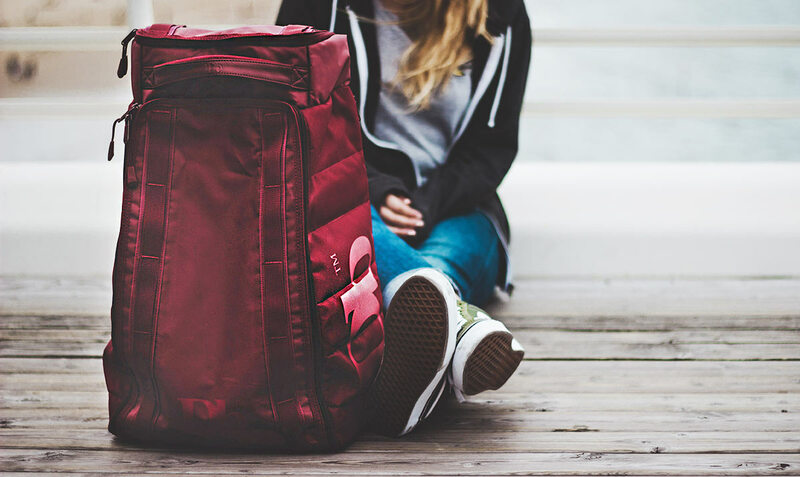 Make sure your bag is clearly marked, inside and out, with detailed contact information for you, including a phone number where you can be reached. If you know where you will be at every stage of your trip, include a copy of your itinerary with address and contact info for each location where you will be staying. Watch the check-in clerk tag your bag. Know the airport code for your final destination airport and check that they put the correct strip on your suitcase. Consider investing in a luggage tracker, a GPS or cell-tower connected device you put in your suitcase. Load an app onto your phone, and the baggage tracker can tell you exactly where your bag is at any time. Help your airline’s baggage handlers help you to not lose your luggage. Check in early so they have time to load your bag. If you have a connecting flight, leave enough time between flights for them to transfer your bag to your next flight. Check other carousels nearby, the airline’s baggage office and the holding area. It’s possible your bag is there. I’ve actually had that happen. Panic stemmed; disaster averted. Even if it’s not there, don’t panic. It won’t help you get your bag back and it will make the process both less efficient and more miserable. Take a deep breath, put on your most efficient and friendly manner and swing into action. Get yourself organized before making a report. Retrieve your bag claim check (the barcode on it will streamline the airline’s process for finding it). Pull up the phone photo you took earlier of your bag—you did do that, didn’t you?—to show airline staff. Go to the airline baggage office immediately to file a report. Make sure they know how to contact you and where you will be. And be certain to get a reference number/tracking code for your report. Don’t leave without a contact number and web address for monitoring the progress of the search for your lost baggage. Ask for emergency supplies. Many airlines will give you a toiletries kit if you are likely to be away from your bag overnight. Check your travel insurance, whether it’s a purchased policy or one included with your credit card. Many cards include reimbursement for lost or delayed luggage if you bought the flight with their card. Ask about the airline’s delayed baggage compensation policy. If it’s going to be more than 24 hours before you get your bag, you might be reimbursed for some clothing and other necessary items. Follow up with the airline after 24 hours. Also, request a refund of your checked baggage fee if you paid one. They are required to give you this refund if your luggage is lost or delayed. 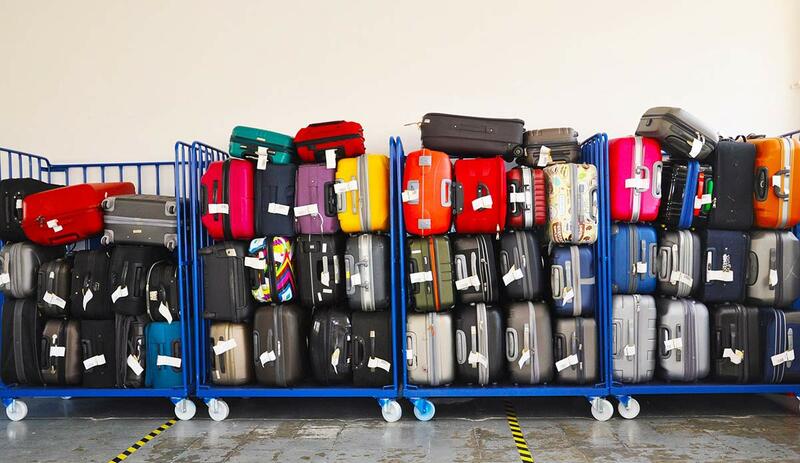 Most lost bags are found in fairly short order and delivered to you by the airline. If your luggage simply missed your flight, it will usually arrive on the next flight and you’ll have it within a few hours. If it went to the wrong destination, it might be a day or more until you are reunited with your belongings. The odds that you will eventually be reunited are strongly in your favor. The odds that your missing luggage will eventually be found and returned to you are very high. If the worst happens, and your bag has disappeared into the Bermuda Triangle of lost luggage, you have some rights. The airline must reimburse you for the contents of your luggage, within limits, up to a maximum of $3500 for US domestic flights. For international flights, which are covered by the Montreal Convention, the maximum lost baggage compensation is $1600. 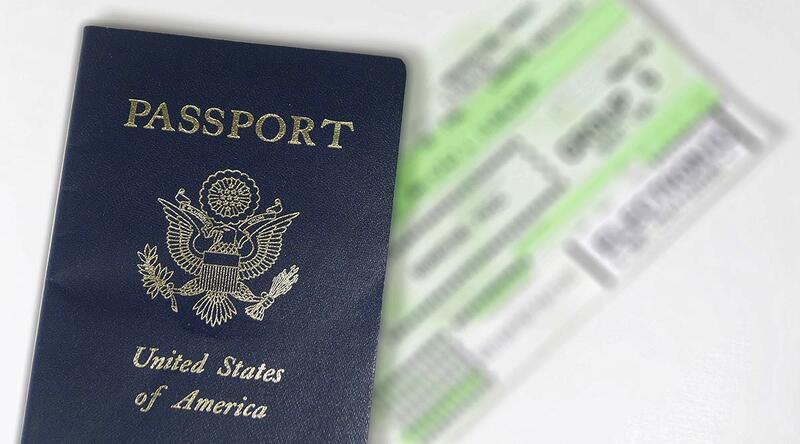 You must fill out two forms—the original lost luggage form and a second claim for proof of loss. You will have to provide an inventory of the lost items and may need to provide receipts for expensive items. Don’t expect a fast turnaround on your claim; it can take weeks and probably will. The airline will continue to look for your bag, but if it has not turned up within 21 days, it will be considered lost. Your claim will then be processed for payment. The airline will, however, keep looking for your bag. They are required by law to continue the search for 90 days. If all else fails, and you remain unsatisfied with your airline’s attempts to retrieve your bag or with the compensation you get, you can report your case to the Department of Transportation’s Aviation Consumer Protection Division. What happens to bags that are never reunited with their owners? Mostly, they get sent to the Unclaimed Baggage Center, a 40,000-square-foot store in Scottsboro, Alabama, 45 miles east of Huntsville. If you are traveling that way, be sure to stop in and have a look. It’s like the world’s biggest thrift shop! Pin it For Later – This is Information to Keep!